Crooked Lane Books, 9781629537665, 320pp. 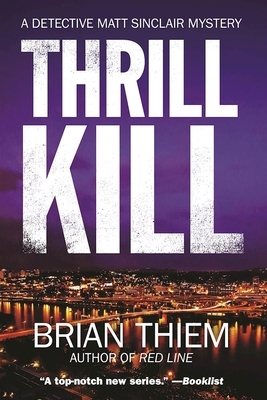 Brian Thiem, author of the acclaimed series debut Red Line, spent 25 years with the Oakland Police Department, working Homicide as a detective sergeant and later as the commander of the Homicide Section. He also spent 28 years of combined active and reserve duty in the Army, retiring as a lieutenant colonel. His final assignment was a tour in Iraq as the deputy commander of the Criminal Investigation Group (CID) for the Middle East. He lives in South Carolina. This is his second novel.